The BIMsider’s favourite posts from the world of BIM – for the week of Apr. 7th – Apr. 13th, 2019. I’m going to start this week’s Roundup off with a post about Revit 2020 from Dan Stine and AECbytes. For more on Revit 2020 be sure to check out my special edition roundup all about Revit 2020 HERE. What’s New in Revit 2020? It’s that time of year again, the latest version of Revit has launched: Revit 2020. It has only been a few days (Apr. 10th 2019 launch date) and already lost of posts about what’s new. This will be your one-stop location for all the post, podcasts and videos about the good, bad and ugly for Revit 2020. 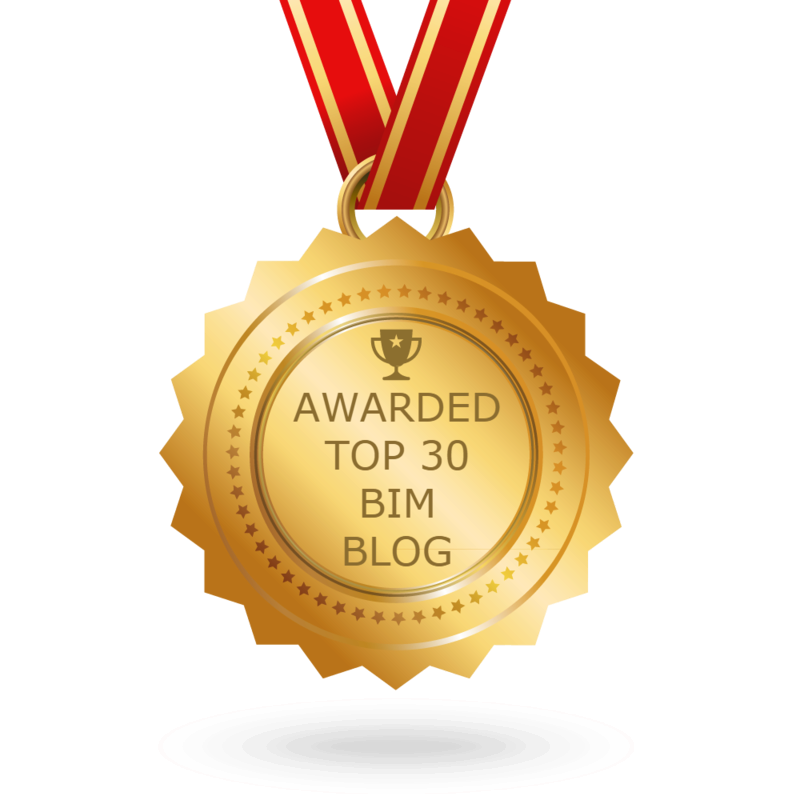 So be sure to check back often as there will be lots more to come from all your favourite BIM friends! The BIMsider’s favourite posts from the world of BIM – for the week of Mar. 31st – Apr. 6th, 2019. I’m going to start this week’s Roundup off with a post from the Revit Blog. The BIMsider’s favourite posts from the world of BIM – for the week of Mar. 24th – Mar. 30th, 2019. I’m going to start this week’s Roundup off with the first post in a 2 part series from the ArchSmarter Blog. The BIMsider’s favourite posts from the world of BIM – for the week of Mar. 17th, 2019 – Mar. 23rd, 2019. I’m going to start this week’s Roundup off with a post from the DynamoBIM Blog about the new Sandbox options. The BIMsider’s favourite posts from the world of BIM – for the week of Mar. 10th, 2019 – Mar. 16th, 2019. I’m going to start this week’s Roundup off with a post from The Revit Kid. The BIMsider’s favourite posts from the world of BIM – for the week of Mar. 3rd, 2019 – Mar. 9th, 2019. I’m going to start this week’s Roundup off with the latest version of the AUGIWorld, from the fine folks at AUGI. This month’s offering is all about Tips and Tricks. This, the fifth DoC event will be another busy night with two great sessions, both part of the BILT NA theme of the night. The BIMsider’s favourite posts from the world of BIM – for the week of Feb. 24th, 2019 – Mar. 2nd, 2019. I’m going to start this week’s Roundup off with a blog post from the BIM Track Blog about how BIM Track came to be. The BIMsider’s favourite posts from the world of BIM – for the week of Feb. 17th, 2019 – Feb. 23rd, 2019. I’m going to start this week’s Roundup off with a post from the FormIt Blog talking about the new V17 release.